Good. No Dust Cover All items inspected and guaranteed. All Orders Dispatched from the UK within one working day. Established business with excellent service record. Very Good. 074758110X first edition. I love this book series, excellent tracking and book is in the condition you it was. Story keeps going, stays interesting,some definite surprises. And Jim Dale magnificent as narrator. I love this book and the entire series! 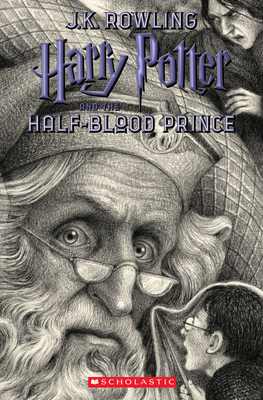 They're interesting and unique books and you'll never read another series quite like the Harry Potter series. I really liked this book because it was suspenseful and there's many shocking twists and turns in this book. Something happened that made me gasp! Okay, not just a "something", MANY things happened that made me gasp and jump! It's a pretty big book, but I finished it in a few days. It kept me interested and I was never bored. Highly recommended book and series. You'll love it! I just finished the last book of the series yesterday. These are awesome books. It doesn't matter how old you are you will love them.